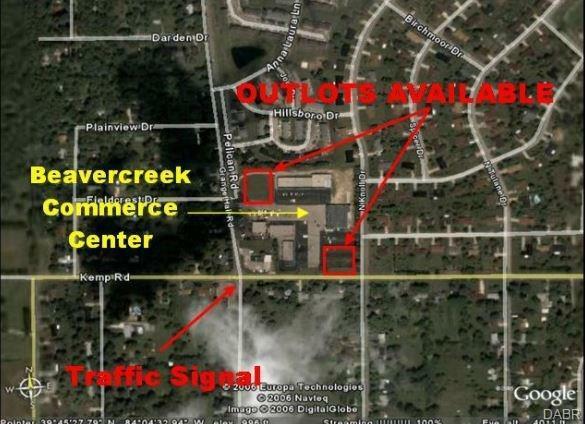 Two out lots are available for sale located on the northwest and southeast corners of Beavercreek Commerce Center in Beavercreek, Ohio.Located at the corner of Grange Hall Rd. and Kemp Rd. in Beavercreek.